← LogMeIn Corporate reinstall issue: Error 1920. Service ‘LogMeIn'(LogMeIn) failed to start. 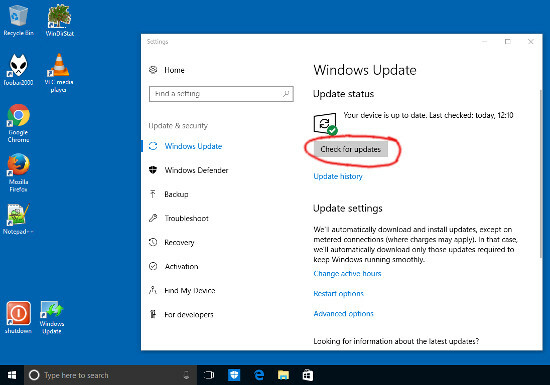 Now click on the “Window Update” icon every time you switch you PC on. 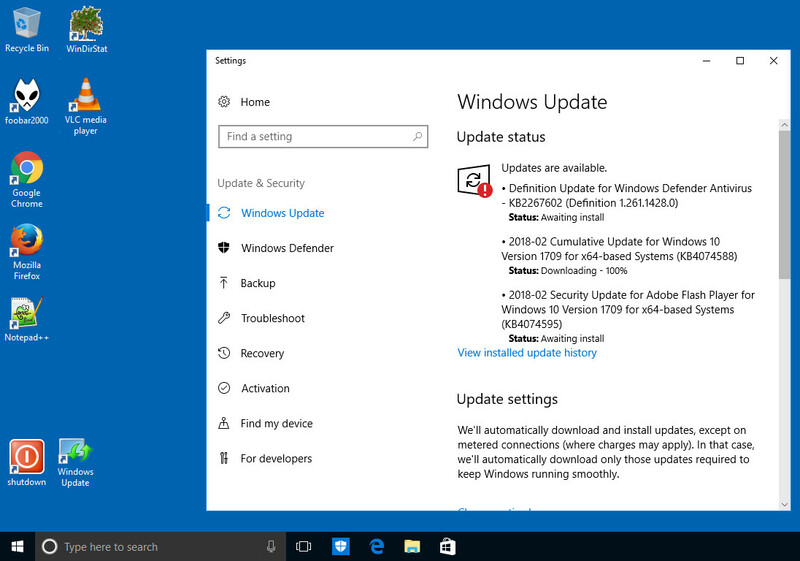 This allows you to see if Windows is updating your PC in the background and will also tell you if any updates have failed. Finally when you get to a position of being able to click on “Check for updates” and there are no further updates and it says “Last checked today” and the time given is right now; then you can proceed to use your PC. Now the other button we’ve probably added is the “shutdown” button. Believe it or not, the normal way of shutting windows down from the start button in the bottom left hand side or pressing the on button down for the PC only puts your PC in to hybrid hibernation mode. Click on this link here if you want to get a better understanding. However we recommend a full shutdown which you can perform by clicking on the red icon we’ve installed.